According to the National Automobile Dealers Association, the auto industry surpassed one million employees for the first time since 2008. This is awesome, but sometimes mo' people means mo' problems, as Notorious B.I.G. might say. 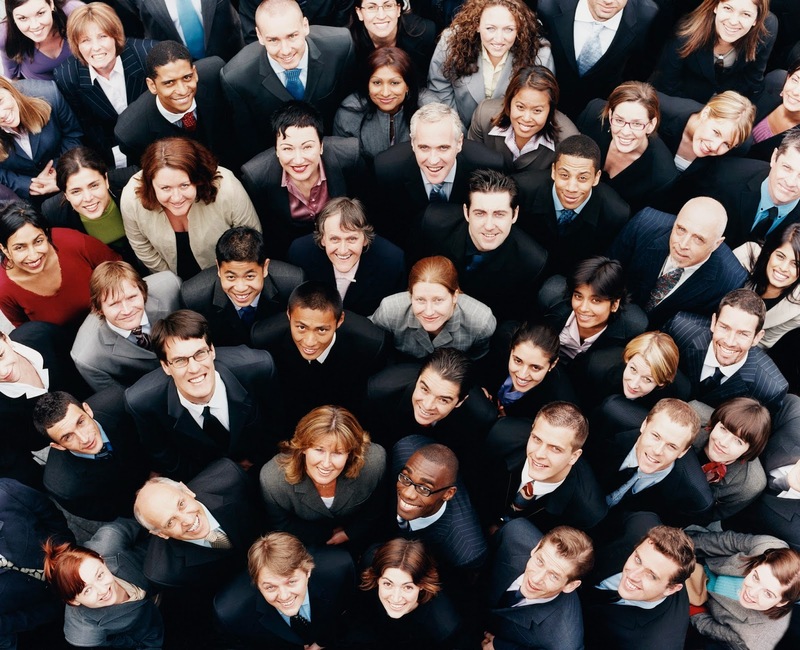 How can you efficiently train a flood of employees to provide top-notch service? Here are a few ideas that may help. To make sure new employees know exactly how to carry out their job duties, give them hands-on training sessions. Whether they're assisting customers on the lot or on the phones, they'll need to know how to provide excellent customer service. If you don't have time to sit with every new hire, you might need a little something to help you out. One way to do this is to record phone conversations so new hires can listen to seasoned representatives handle calls. It's best to lead by example in this situation, so you'll know that your new employees are familiar with your call handling guidelines specifically. Once your staff starts handling phone calls on their own, you have to make sure they're complying with your standards. You could spend your day monitoring every single call, but we're betting you don't have time for that. Use speech-recognition software to scan your calls instead. With this technology, you can select keywords to be identified during phone conversations. You can then view reports of the words that are (and aren't) spoken, and address any service issues immediately. This can ultimately save you time so you can focus on the representatives who need to step up their service. So your employees have learned the ropes and they're on the phones. But how can you be sure they won't lose prospects due to inexperience? Rather than sorting through calls and finding lost leads, let a call monitoring service do it for you. A professionally trained staff will review your recorded calls to identify mishandled calls that may have led to lost business. You won't have to waste time listening to hundreds of calls to find one or two lost leads. You can even opt in to receive real-time text or email alerts when a call is mishandled so your team can call the lead back and recapture their business. Mo' employees doesn't always have to mean mo' problems. For more tips on how you can provide better service, check out this post. Is Twitter for the birds? Of course it's not; birds don't have hands and can't use computers. There's also research showing that households with Twitter users are two times more likely to buy a new car than the average household. In fact, one out of five people use social media as their primary source of information about car brands. In this new era of social media influence, you can't afford to wing it. 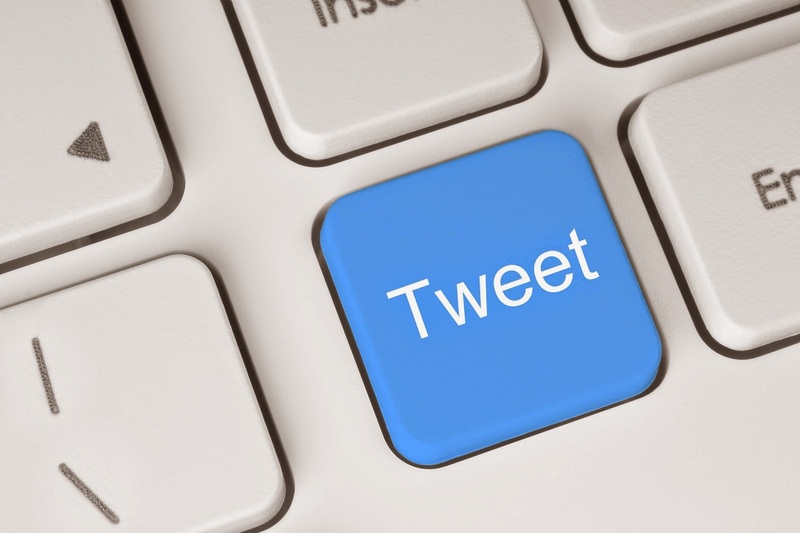 Here are a few tips from the experts to help you make sure your tweets are up to par. Marketing is all fun and games until somebody ignores ROI. That's why one of Entrepreneur's tips is to track analytics. To determine which campaigns provide the most leads, assign each of them, including Twitter, a unique toll-free number (TFN). You'll be able to see a report of how many calls come in from each TFN and then determine ROI for each campaign. If you notice Twitter is lacking a high return, it's probably time to shake things up. Check out these tips to make your social media marketing more interesting. You never know; one great #throwbackthursday post could send people flying to your business. Don't forget to use hashtags. They're not just a sneaky way to tell people what your post is really about. Social Media Examiner suggests tying your hashtag in to the theme of your advertisements. Car brands are taking this advice and putting themed hashtags on their television commercials to keep things interesting (and to track their marketing efforts). But another helpful tool is branding numbers. Using hashtags and branding numbers together makes for cohesive marketing and helps you track the effectiveness of campaigns. For example, during Jaguar's Super Bowl campaign, they could have used the number 855-GD-2-B-BAD in conjunction with their hashtag #GoodToBeBad. The branding number would have been the cherry on top of their marketing sundae. Being engaged is a big deal on Twitter (we aren't talking about diamond rings and fiancés). Engaging users is the key to attracting a large following on Twitter. But don't let the fame go to your head. Always reply to tweets, because sometimes follow-ups are even more important than original messages. Every relationship should be mutual, especially the one between you and your customers. Support two-way conversations by making it easy for your customers to contact you. Use TFNs on your Twitter account and clickable numbers on your website to facilitate conversation between you and your customers and make them feel valued. Put these expert tips into action to make your social media marketing shine! Do you have any other tips to share? When you're trying to close a deal with a lead, you'll probably have several emails, phone calls and face-to-face meetings with the prospect. It's important to do everything you can to make the most of those interactions. While it's obviously vital to discuss business during these chats, establishing a relationship between the two of you can be the difference between your closing the sale and getting kicked to the curb. Here are our five tips on how to build rapport with leads and convert them to customers. No one wants a fake, cheesy salesman pitching a product to them. When was the last time that worked on you? Probably never. Now is the time to put into practice the advice you heard so much growing up: Be yourself. There's a reason your company wants you to interact with the lead instead of just dropping some literature in the mail: your personality. It's what makes you special and will give your lead an idea of what to expect once they're your customer. When the lead asks how you are, rather than grunting out the usual "good," feel free to tell them how excited you are about the new house you just bought or about your kid's victory at the science fair. And then when you ask them how they are, genuinely listen to what they have to say. By showing interest in their lives, you're building the kind of rapport that can't come from looking at a brochure. Take advantage of social networks and other online information to discover a little more about your lead. They probably have a LinkedIn profile, a Twitter page and a Facebook profile. This is information they're willingly putting out there for people to see. So do your homework by checking out these sites to see what the person cares about. Just keep in mind that it's important to only use information that's public and positive. If the lead has their Twitter or Facebook set to private, don't use proxies to get around the walls. Respect your future client's privacy; you may not get as much information about them that way, but they'll appreciate you for it. This is when you can utilize all that social network research you did. If your lead's Twitter avatar is a picture of them with their kids, ask how their family is. If you noticed you have a common interest in fishing by looking at their likes on Facebook, chat with them about your latest catch. However, make sure you don't take it to the extreme and reveal just how much you know about them. Asking, "How was that Beyoncé concert you went to on August 19?" will probably come off as a little creepy, and might cause you to lose the sale forever. When it comes down to business, you want to let the prospect know that you see their perspective. You understand their needs as a business, and you can help alleviate their fears. Discuss their pain points, and tell them how your product or service can help. This sort of conversation will not only move the sale toward a close but will show the lead that you're knowledgeable about their industry. This will help them feel like you're not just a clueless salesperson but someone they can trust. You may not feel very chatty as you head into a meeting with a lead. You probably have quotas and deadlines looming over you, and you're ready to just talk shop. But if your lead is wanting to shoot the breeze, don't cut them off to start your sales pitch. Remember how important this socializing time is when building rapport! If they feel comfortable enough to chitchat with you, that's a good sign. Your efforts to build a relationship with your lead have been working so far, and you probably won't need to deliver as strong of a sales pitch if they already like you. Take your time as you move through the conversation, and let it flow naturally. You'll see a bigger payoff in the end. By following these tips, you can establish relationships with leads that'll go a long way in your sales numbers and your business's reputation. One last tip: To avoid wasting time investing in leads who probably won't ever turn into customers, check out our post on how to catch quality leads. We've all heard about the spark that people feel when they fall in love. We want your customers to feel that spark when they're purchasing a car from you. We want them to feel fireworks — and not just measly sparklers. 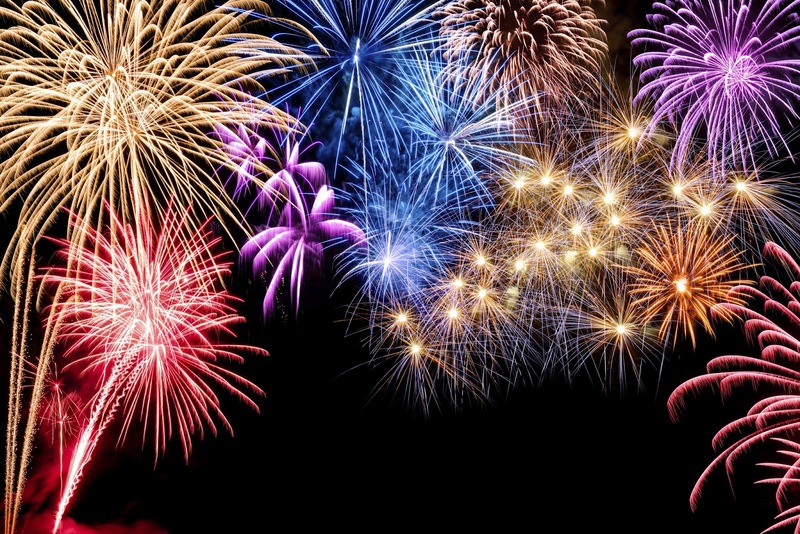 We want your customers to feel the grand finale fireworks. To make those fireworks happen, follow these tips. How can you expect your salespeople to provide excellent service if you don't train them? Every dealership has different standards for service — make sure your employees know yours and can reach them. If your employees don't know what you expect, they can't perform to your standards. Use call recording software to train your new employees on how to handle phone calls. Before they start taking calls, they can listen to recorded calls to learn how to properly handle angry customers, prospects and client satisfaction calls. Once they've listened to enough calls to get the hang of it, implement call scanning software to monitor their performance. Using speech-recognition technology, it will scan calls for certain keywords or phrases, such as "thank you," "ma'am" or "have a good day." This will save you time from going through hours of phone calls yourself while ensuring your staff adheres to call handling policies. This might seem obvious, but always smile when you're helping a customer. Sometimes it's hard to remember to smile every time you're face-to-face with a customer, especially if you spend most of your time on the phone. But if you come across like Grumpy Cat, your customers are going to get offended and head right over to your competition. If you start off on the wrong foot, it will take you 12 positive experiences to make up for one bad one. Chances are, if you've already frustrated and offended a customer, you won't have 12 opportunities to make up the bad experience. Remember to be friendly every time you talk to a customer so you don't have to try to save face after a bad day. Your customers know firsthand whether you provide good service or not, so listen to them when they give you feedback. If you don't know what's lacking, how can you improve it? To be proactive about getting feedback, use automated surveys after your phone calls. Whether you're finishing up with a prospect or following up after you've made a sale, you can use the surveys to gauge how effective your service was. Simply tell the prospect or customer to stay on the line, and an automatic recording will ask them questions they can respond to using the phone keypad. This is the quickest and most efficient way to get feedback on your service, so you'll know exactly what areas need improvement. Have a safe and happy Fourth of July! After you test out these tips on the Fourth, check out our suggestions on phone etiquette.